With the Margot Robbie stepping into the role of Maid Marian, and the currently-filming of Robin Hood: Origins, there’s been a resurgence of interest in the legend of Robin Hood. Here’s a look back at all the actresses who have played Maid Marian on the big screen through the years. 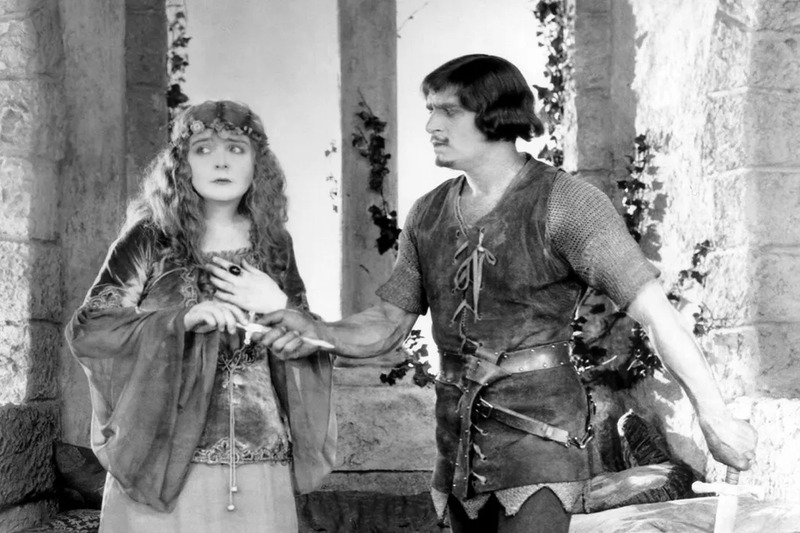 Enid Bennett was the first to portray Marian in the silent film opposite Douglas Fairbanks in Robin Hood. 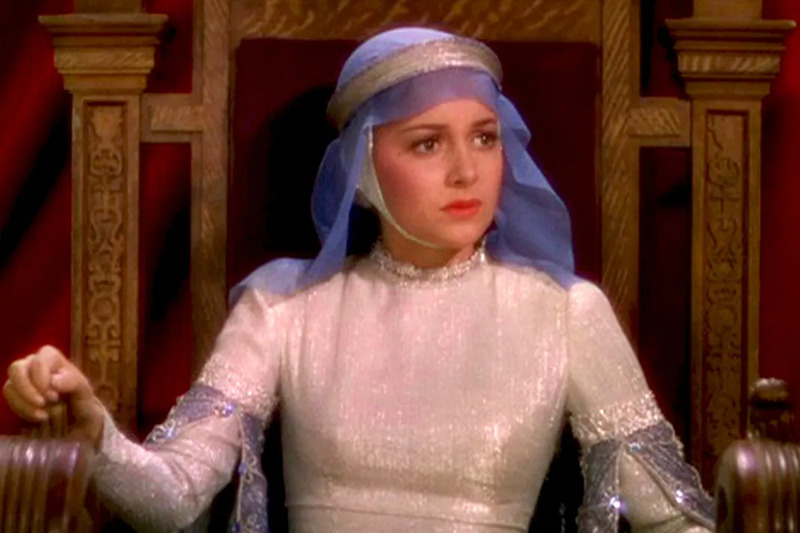 Olivia de Havilland next played Marian to Errol Flynn's Robin Hood in 1938's The Adventures of Robin Hood. Some forest scenes were actually filmed in the same locations as the 1922 production! 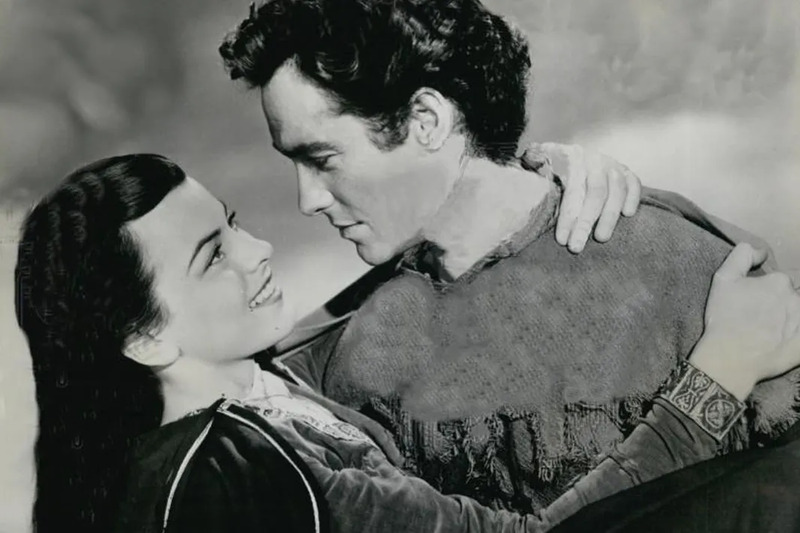 Joan Rice and Richard Todd starred in this 1952 Disney live-action adaption of the tale, the second live-action movie Disney produced after Treasure Island. 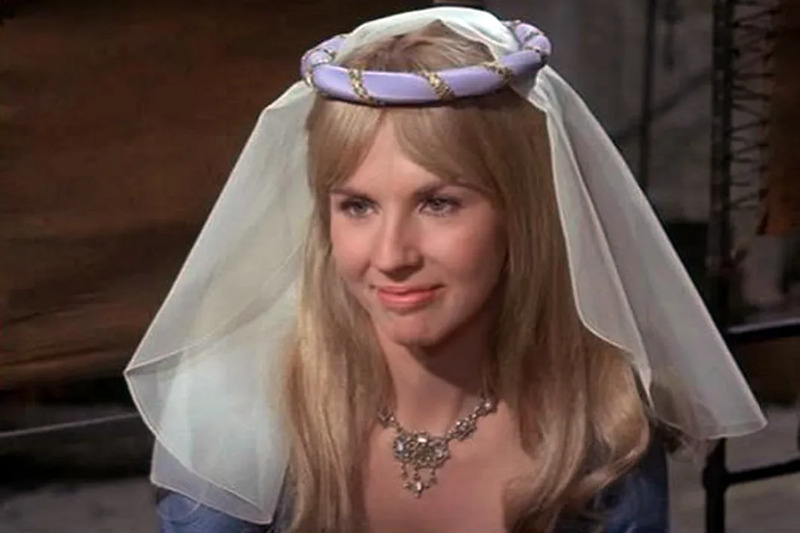 Marian was played by Gay Hamilton in this 1967 British movie about Robin Hood, with Barrie Ingham as Robin. 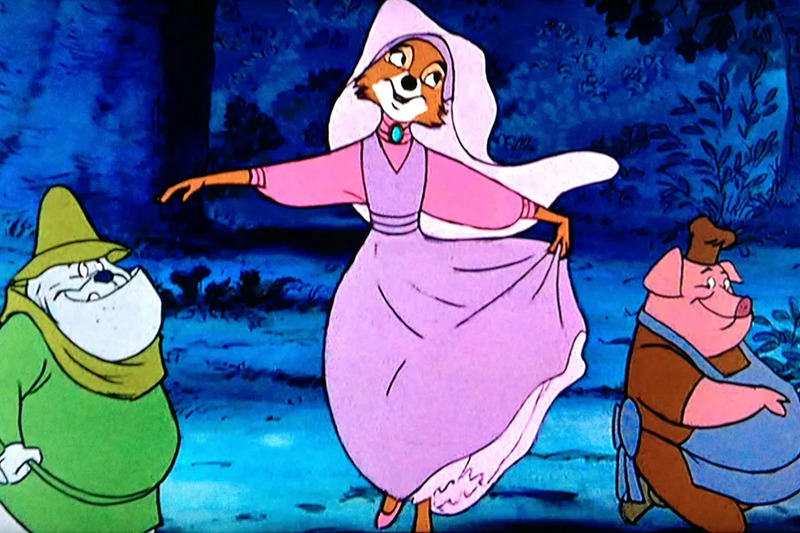 In 1973, Monica Evans did the voice for Disney's animated version of Maid Marian, and Nancy Adams provided the singing. 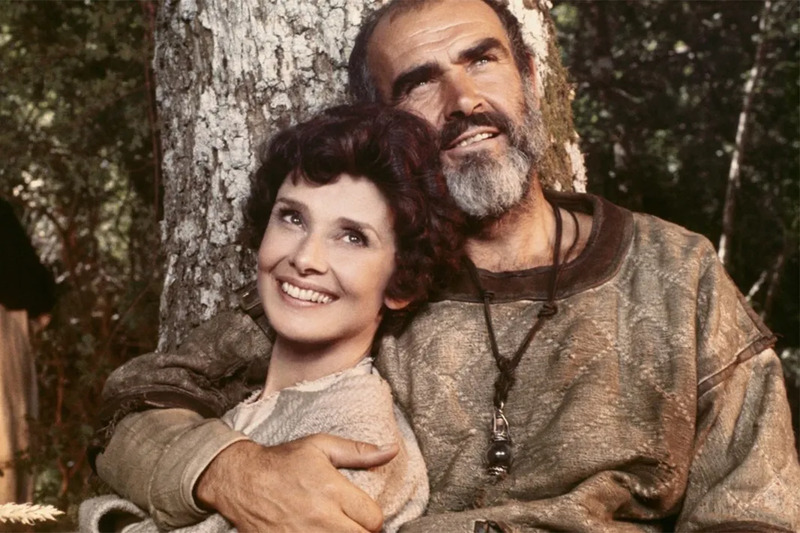 After an eight year absence from movies, Audrey Hepburn returned to play Lady Marian opposite Sean Connery's Robin in this 1976 film. 1991 saw two Robin Hood films. 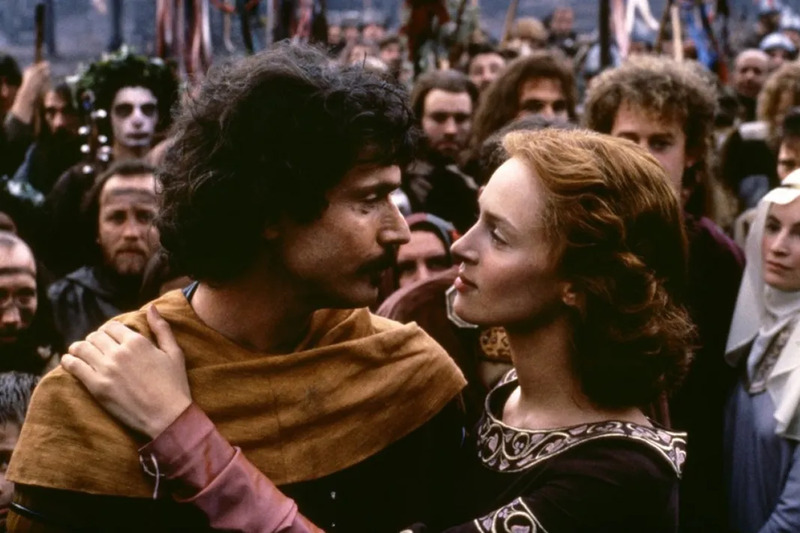 Uma Thurman played Marian in the lesser known British version, with Patrick Bergin playing Robin. Because of the buzz surrounding Kevin Costner's three-hour version, this film was released in theaters worldwide, but got relegated to a TV movie in the US. 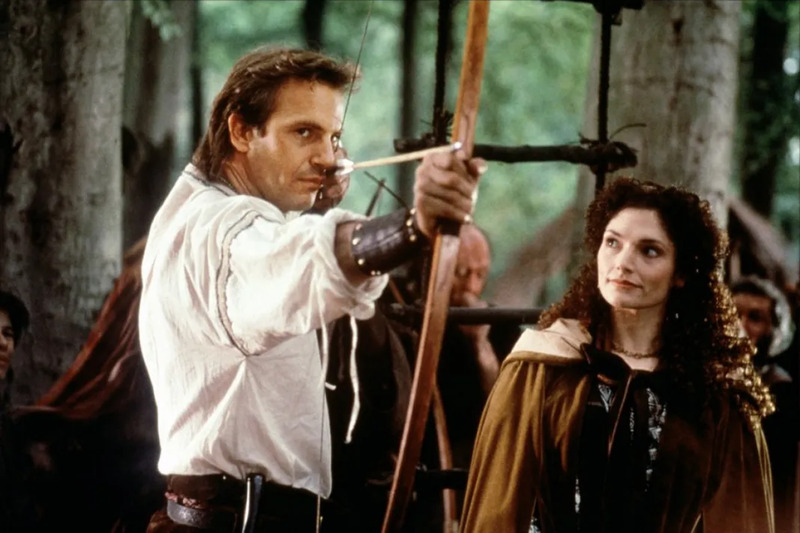 This monster 1991 blockbuster saw Kevin Costner as Robin Hood, and Scarface's Mary Elizabeth Mastrantonio as Maid Marian. 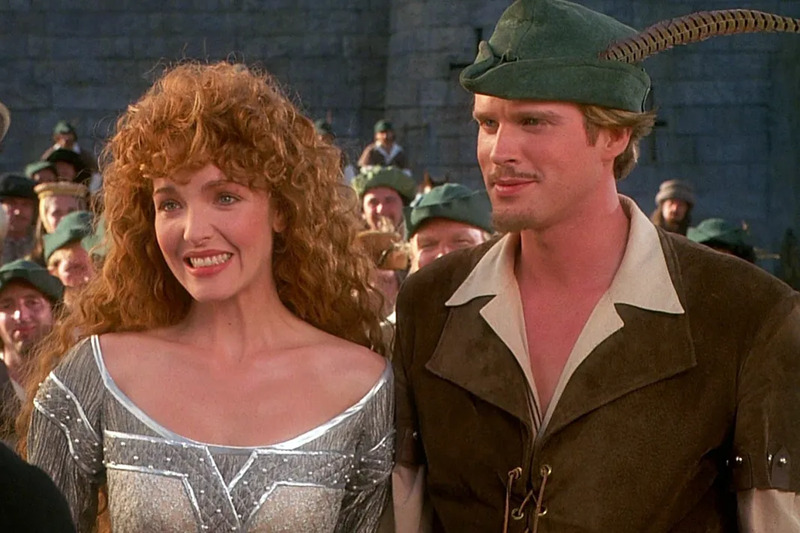 Not to be undone by Costner, Mel Brooks did his own parody of the tale, with Cary Elwes and Amy Yasbeck as Robin and Marian, respectively. 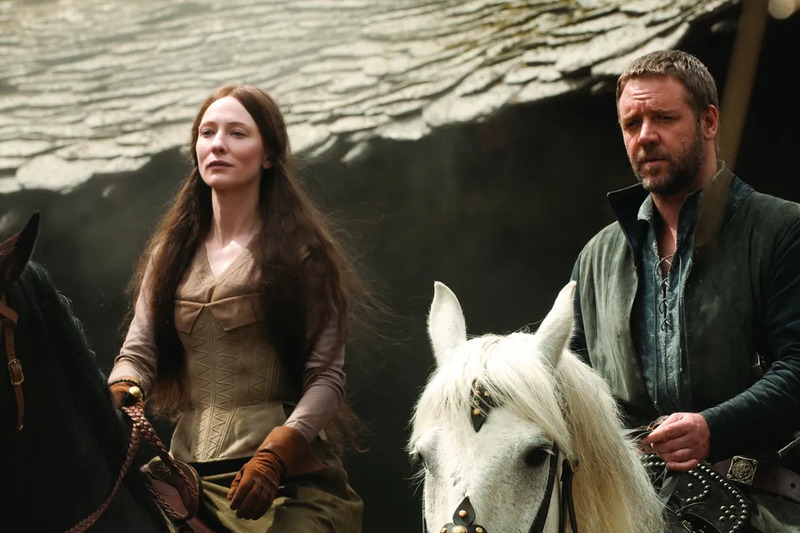 Cate Blanchett teamed up with Russell Crowe in this Ridley Scott's 2010 adaptation of Robin Hood. Bono's daughter, Eve Hewson will play Marian in this upcoming 2018 version of the Robin Hood. Taron Egerton will play Robin. Margot Robbie will play Maid Marian in an alternate reality of Robin Hood, where Marian plays as the heroine, picking up where Robin left off. Filming for 'Robin Hood: Origins' Begins - Check Out the Pics!